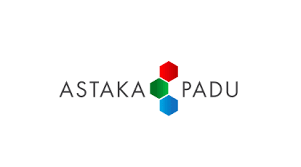 The Astaka Padu brand of lifestyle capability is built on it’s belief that there is a better way of living, working and interacting. It’s philosophy of enjoyment foster a greater sense of space, promoting sustainability and convenience. 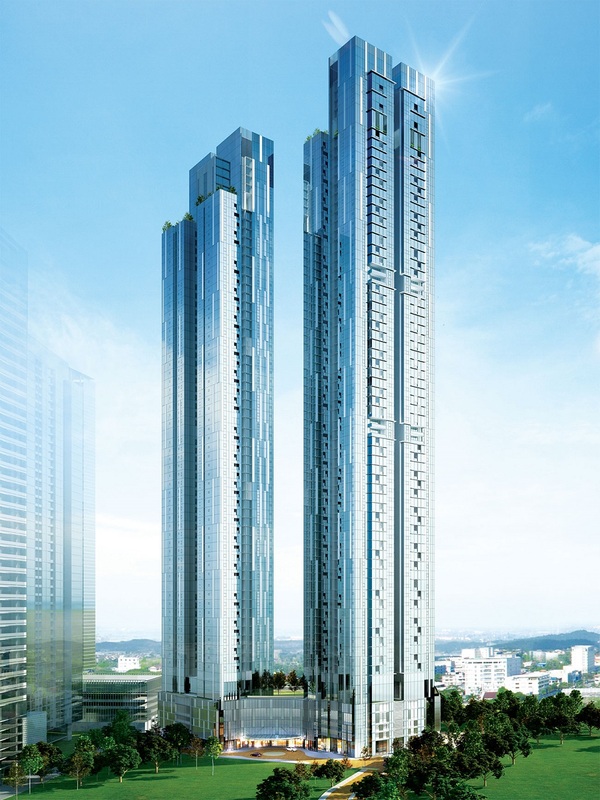 Being a strong advocate in nation building, the company sees itself as a global community builder and aspires to be a premier property developer majoring in township development and property & facility management in the state of Johor. In line with it’s corporate statement. ‘We Create Your Luxurious Lifestyle’, it seeks to converge together the best of residential, commercial and retail concepts, whilst enhancing lifestyle standards, building innovative spaces, providing conveniences and security to it’s customers. Address: No. 22, Jalan Padi Emas 1/4, Uda Business Centre, 81200 Johor Bahru, Johor. No. 22, Jalan Padi Emas 1/4, Uda Business Centre, 81200 Johor Bahru, Johor.